Stevenage, Hitchin, Ware, Watton at Stone, Datchworth, Knebworth, Welwyn and the surrounding towns and villages. 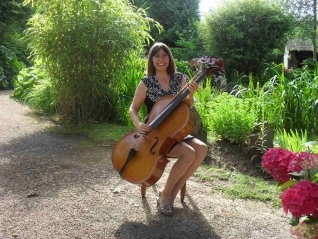 Amelia Young is a professional piano and cello teacher, a former student of Jacqueline du Pré, with degrees in music from Oxford University and the Royal College of Music, London. 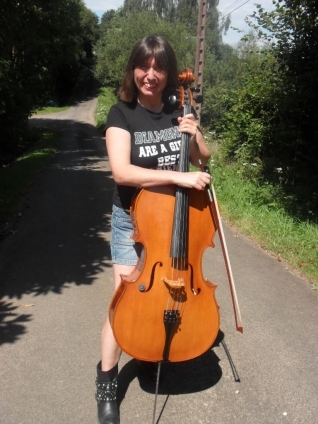 She teaches music locally in Hertford, Stevenage and the villages. Adults and children from aged 3 upwards welcome for private lessons and music workshops. Amelia welcomes students of all ages from young children to students and adults who are enjoying the time to revise or learn a musical instrument from scratch for the first time in years! Her informative lessons and friendly personality make music learning a fun, personal experience with a good repertoire mix of classical, jazz and pop music. "Amelia Young is a very talented musician and teacher. She helped my son in his piano technique and general musical interpretation which was a big help in his successful auditions at Chethams and Wells Specialist Schools. Her skills would be invaluable to any musician". 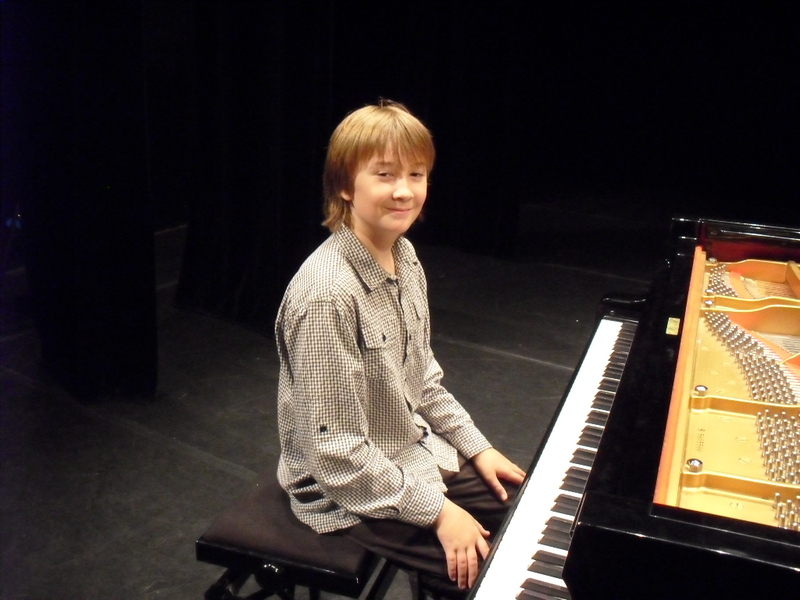 Lynne Hilder, mother to very talented young pianist Edward Creed, 14, who was coached by Amelia Young in piano interpretation towards his successful auditions for Chethams and Wells music schools and subsequent prestigious music scholarship to Wells Cathedral School, Somerset.